Through the use of sonic technology, the Philips Sonicare PowerUp Sensitive rechargeable toothbrush HX3120/03 provides an effective cleaning experience. The two­minute timer ensures you brush for the optimal length of time. 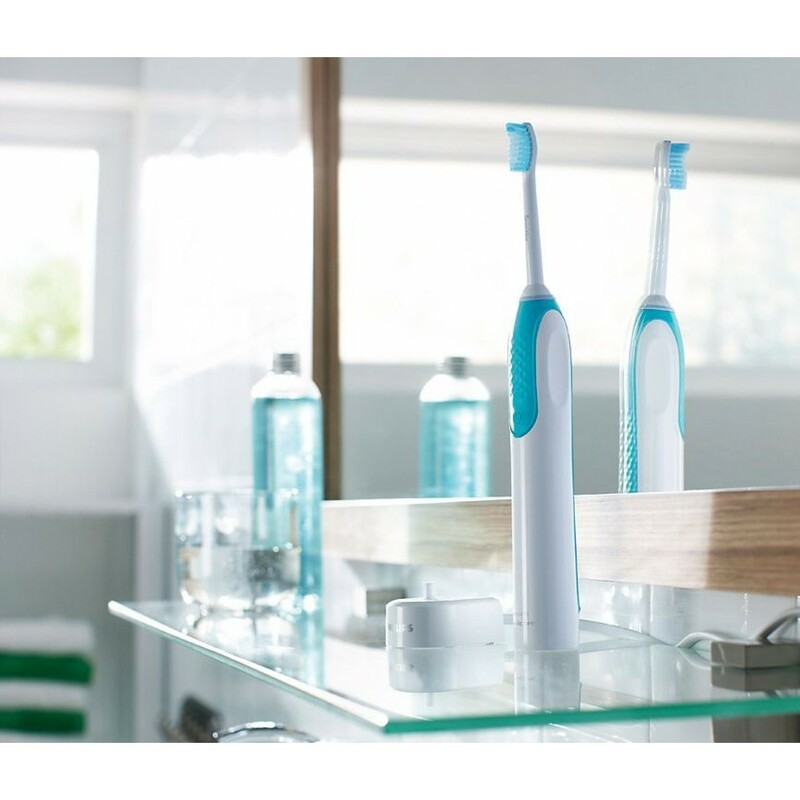 The sensitive mode on the Philips Sonicare PowerUp Sensitive rechargeable toothbrush HX3120/03 ensures that everyone can benefit from sonic motion when brushing their teeth. 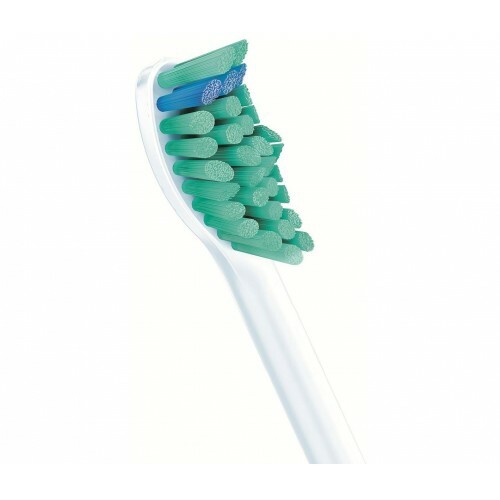 Sonic motion supports better plaque removal, ensuring teeth are whiter and healthier. 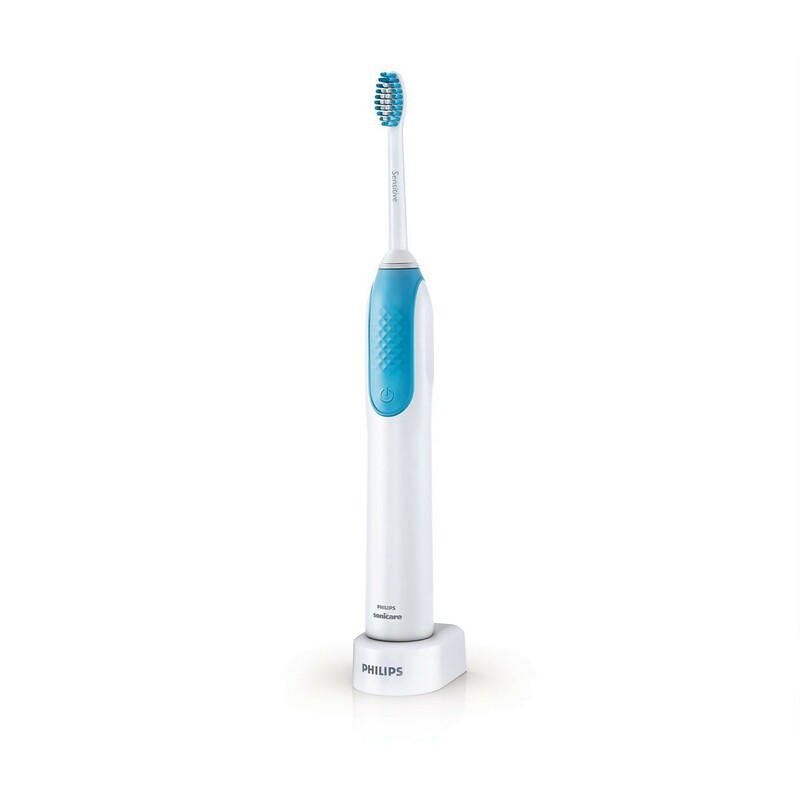 The two­minute timer on the Philips Sonicare PowerUp Sensitive rechargeable toothbrush HX3120/03 encourages you to brush for the right length of time to remove plaque thoroughly using sonic motion.